Hey guys today will be a very exciting review on teeth whitening! So I have been on a coffee craze lately and what is worse than getting yellow stained teeth from drinking your favourite beverage? My teeth were never white to begin with. I’ve always had issues with crooked and stained teeth. I also have a phobia of dentist which makes every trip to the dentist a nightmare. 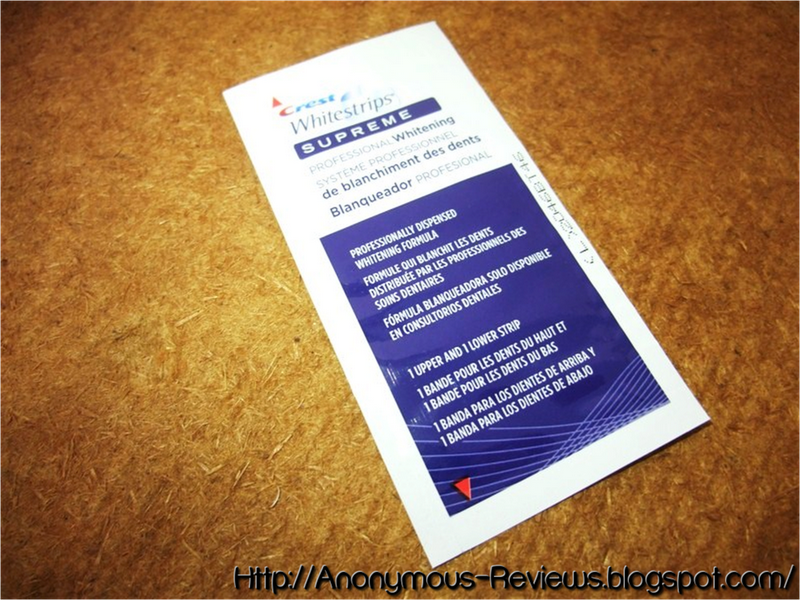 What kept me away from using these whitestrips were that I have veneers and I heard that these whitening strips do not work on veneers which I will be talking about in my next post. 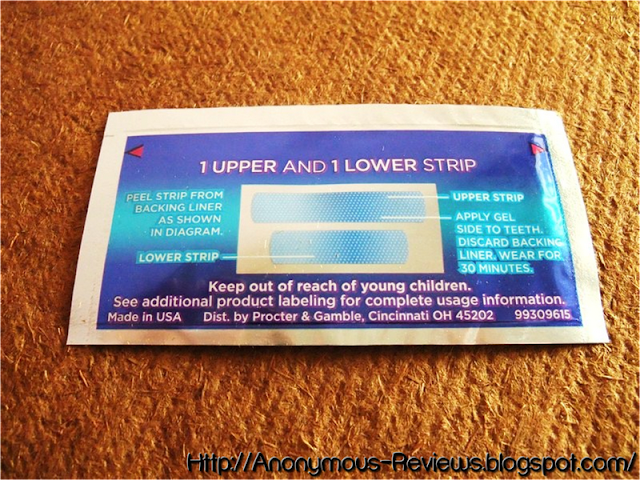 I decided to make a review on these strips because I was looking for comparisons before my purchase and I could not find any. 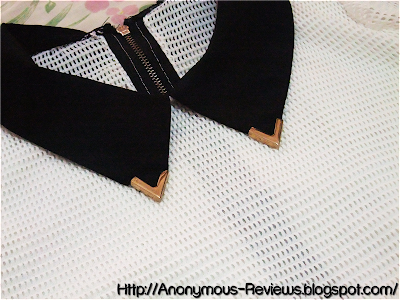 And since now, that I’ve tried them out, I can make recommendations so you guys have a better idea on which to buy. 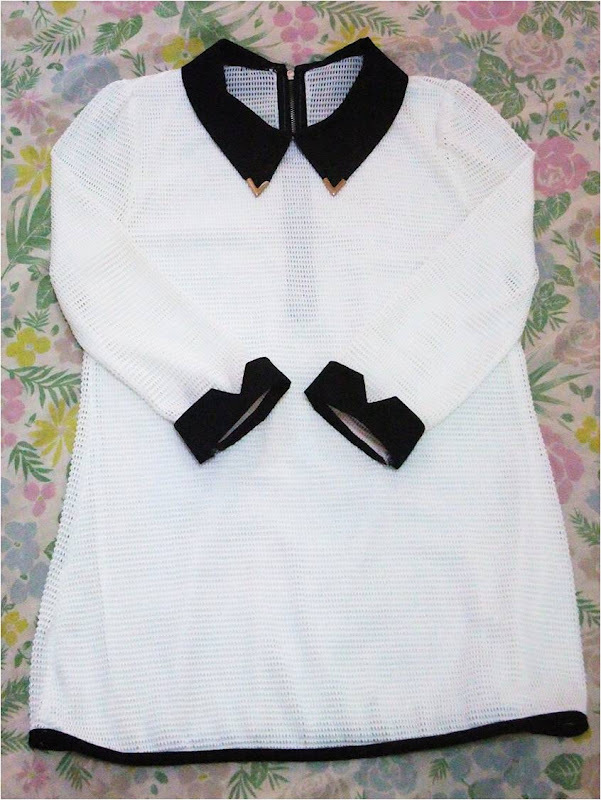 I bought these strips from this store in Gmarket, I’ll link it here (Supreme, 3D White). 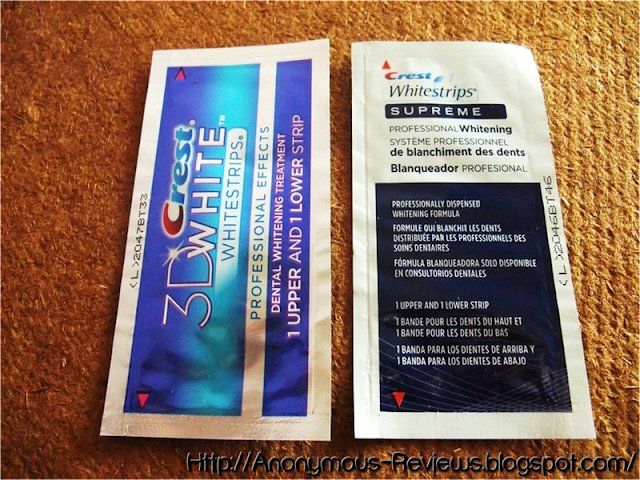 So I’ll start this post off on the differences between the Crest whitestrips Supreme and the 3D White. 1 Sachet contains a pair (1 upper strip and 1 lower strip). 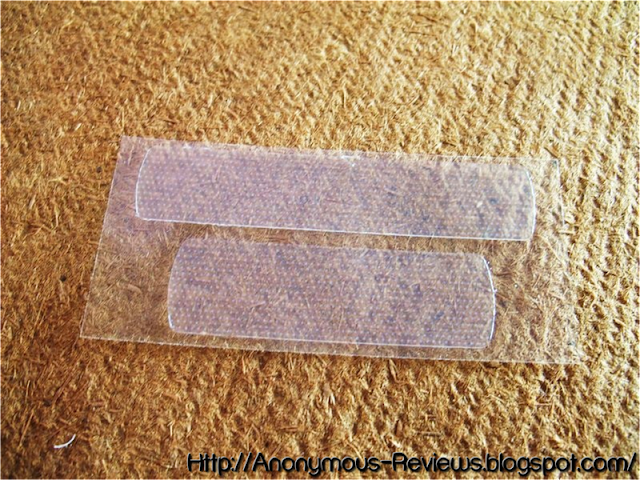 The instructions says to leave it on for 30 minutes but I usually go to bed with my strips on because I do not like the feeling with them on during the day. It distracts me and I can’t speak or drink. I leave it on at night maybe for 1 hour or sometimes even 4 or 5 hours (deep sleep). 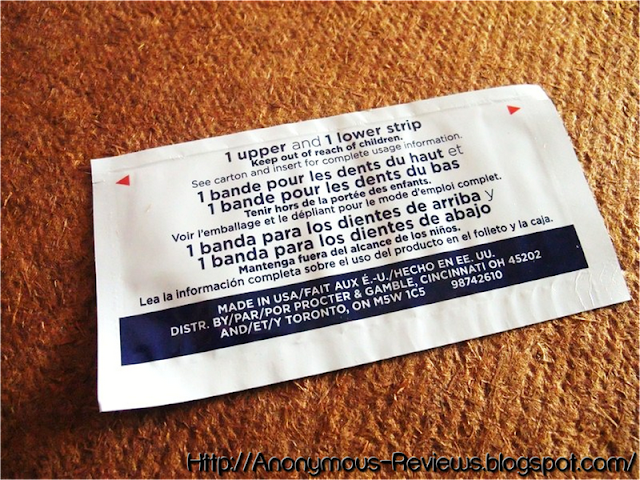 I don’t experience any problems with it, no sensitivity or swallowing of the strips but always do be careful. The supreme whitening strips are cheaper. 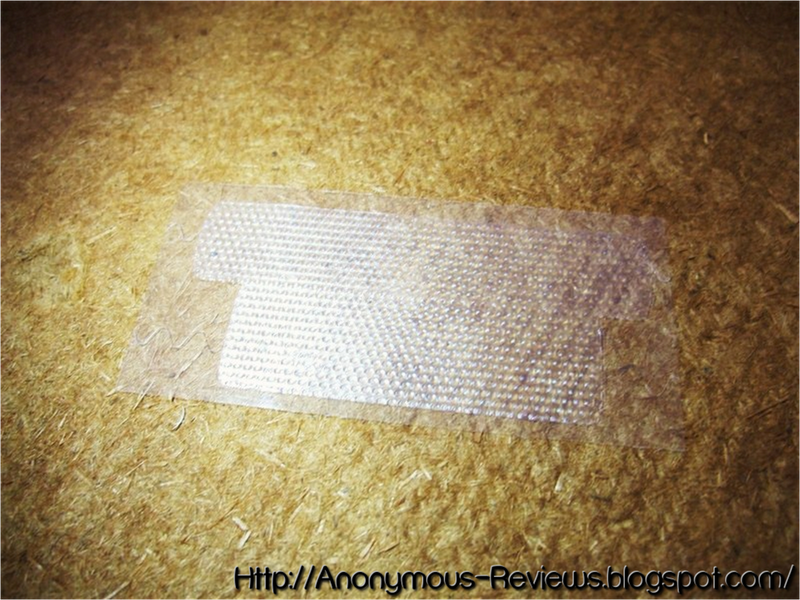 I bought 7 of them (1 week usage) for SGD20. What I don’t like about them is that they do not stick properly on the teeth. They feel like thin flimsy plastic and tend to slip and slide around the teeth. They also lose adhesion once in contact with the saliva. 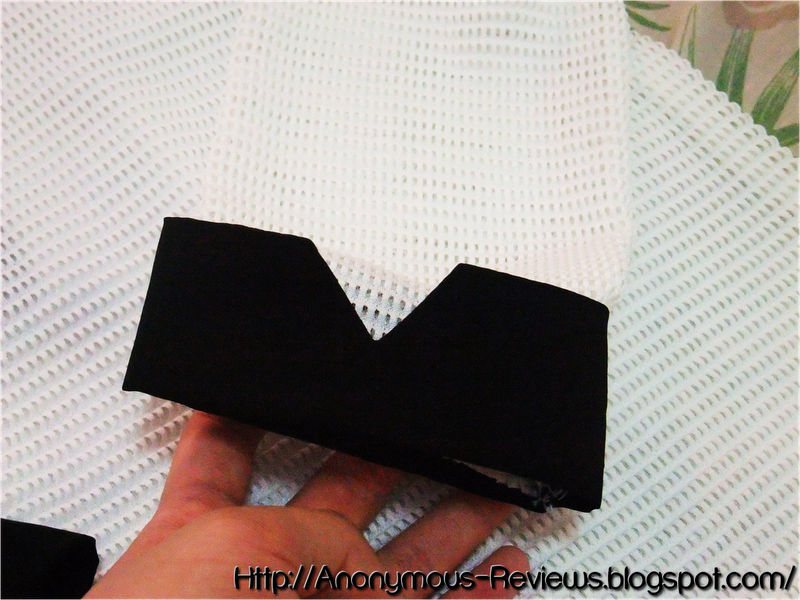 And because it does not adhere to the individual tooth well, I feel that the effectiveness of the whitening is reduced. However, I do see a whitening effect on my teeth, just that I feel if it stuck on better, the whitening effect will be higher. The Supreme strips do make a lot of noise, plastic sounds to be exact so if you are easily distracted by noises, I do not recommend them. And since they move around the teeth a lot, I feel the need to always touch with them, to make sure that the strips are always at the right place. Another con with the Supreme strips is that it stings for the initial 5 minutes and the stinging sensation is really painful. The pain goes away immediately after the few minutes but your gums will hurt really badly on initial application. Some portion of gums on contact with the bleach will turn it temporarily white (if it makes any sense), but that will go away after removing the strips. I experience sensitivity for the first few applications. Somehow my teeth sort of got used to it and it stops. The sensitivity can vary from individuals, mine is kind of an aching pain when I bite hard on my teeth. 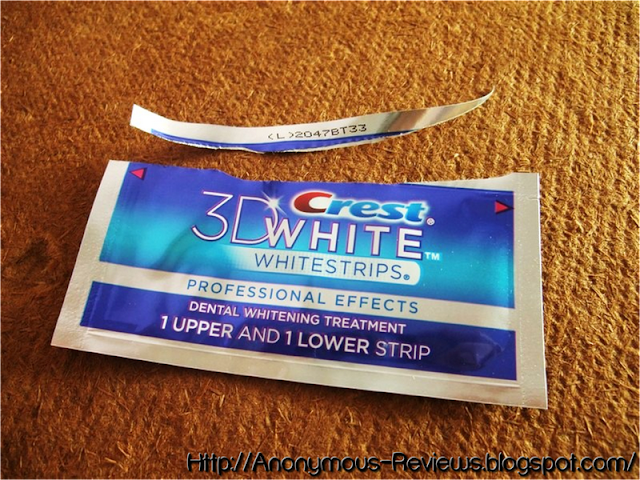 I highly recommend the 3D White Advance Seal whitening strips. They are made of a rubbery silicone material and adhere absolutely amazingly on the teeth. It is sometimes hard to get off because the bleaching gel sticks so well. But I find that because these adheres so well, all the gaps between the teeth are whiten which makes the whole set of teeth more even looking. 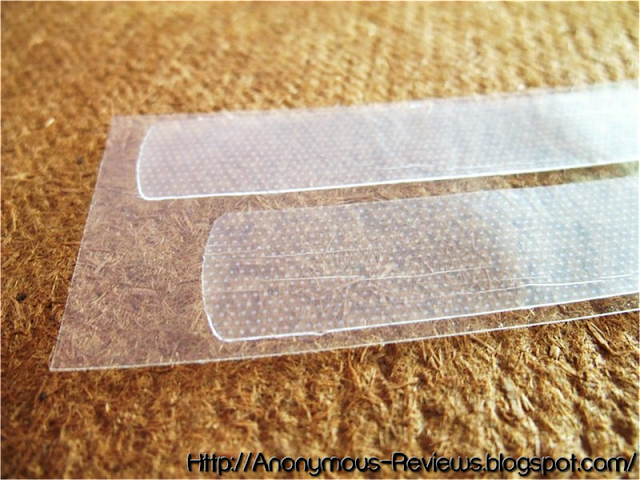 The 3D white strips are painless. I did not experience any stinging of gums or aching of teeth. My teeth did feel a little sensitive but that happened for both white strips. 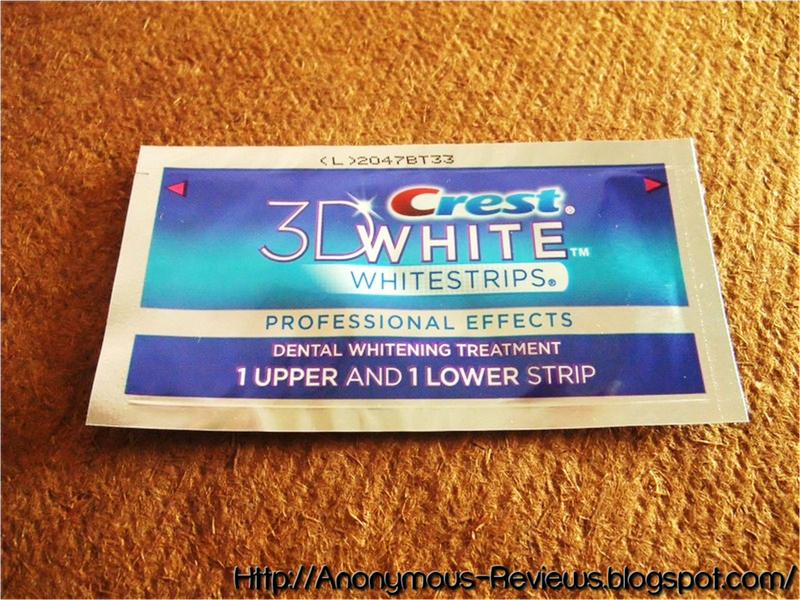 As I said earlier on, the 3D White Advance Seal white strips are more costly, I paid around SGD28 for 7 sachets. The price is fairly reasonable since I could not find another store that sells them cheaper. I paid both whitestrips using my own money. I feel that the 3D White whitestrips are overall more effective. 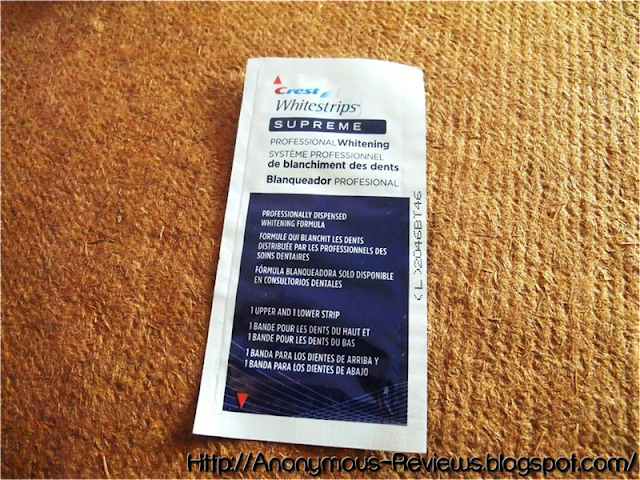 But if you are one a budget or just testing out various white strips then I recommend trying the Supreme whitestrips. If you like a less hassle application and willing to spend more on higher quality whitestrips then I highly suggest going for the 3D whitestrips. 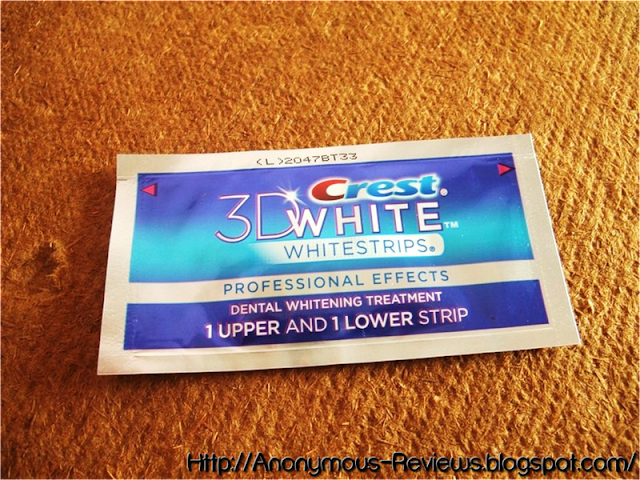 I will be repurchasing the 3D whitestrips even though it is more expensive, I feel that the additional cost is way worth it. Many people think that by applying whitestrips, the teeth will get blindingly white the next day but that is so not true. Even after 10 applications, my teeth is not exactly a white yet. But I am very very pleased with the results. My teeth has gotten 2 or 3 shades whiter and that is because my teeth is very yellow to begin with. If your teeth is already white, your results may not be so drastic. Hopefully my teeth can be even whiter after more applications. Sorry I do not have any pictures of my teeth so you guys have to take my word as it is. As I have said I really dislike my teeth so I do not like taking pictures of them. The sight of them makes me so regretful for not taking good care of them. Now my teeth are whiter and I have more confidence with my smile so I hope any girl out there with a similar complex as mine to try out these whitestrips. Stay tune for my next post on the FAQs of Crest Whitestrips. 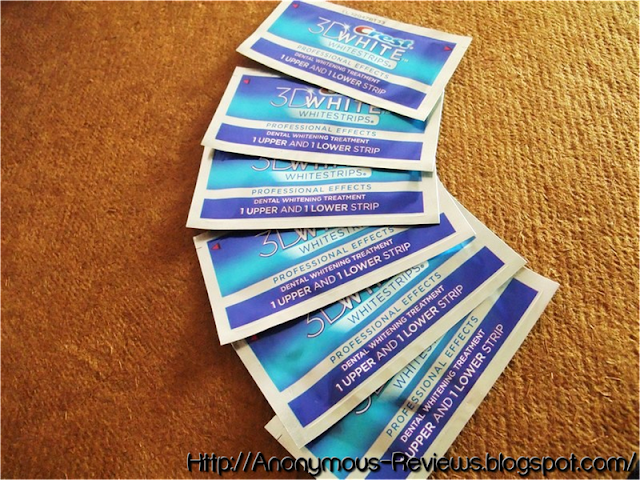 If you have any questions about whitening strips, please feel free to comment down below, I may be adding them to FAQs post that will be up next week! Part 2 is up! Read Part 2 here! Hey guys! This is going to be a really short post but I still hope you guys enjoyed it. I bought these shoes recently and I think this adorable pair of loafers deserves a solo post so it is! These stylish and absolutely comfortable loafers are by Dr Martens, a sinful obsession I am currently drawn into. I bought this in a UK5 because the last time I bought the Dr martens 1461 lace ups in Cherry Red in a UK6, it expanded to a size too large which then I had to spend more money to get it to fit. If you are curious to how I made it fit, I’ll link you guys to the post right here. So I thought a UK5 will be perfect. 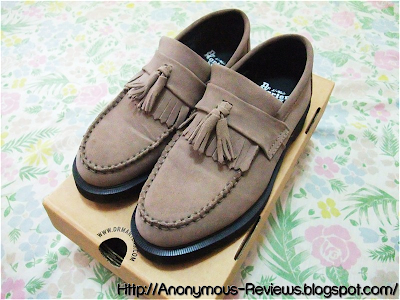 The entire shoe is made up of durable suede together with the traditional thick rubber outsole. There is no sewn lining which differs slightly from the usual Dr Martens. 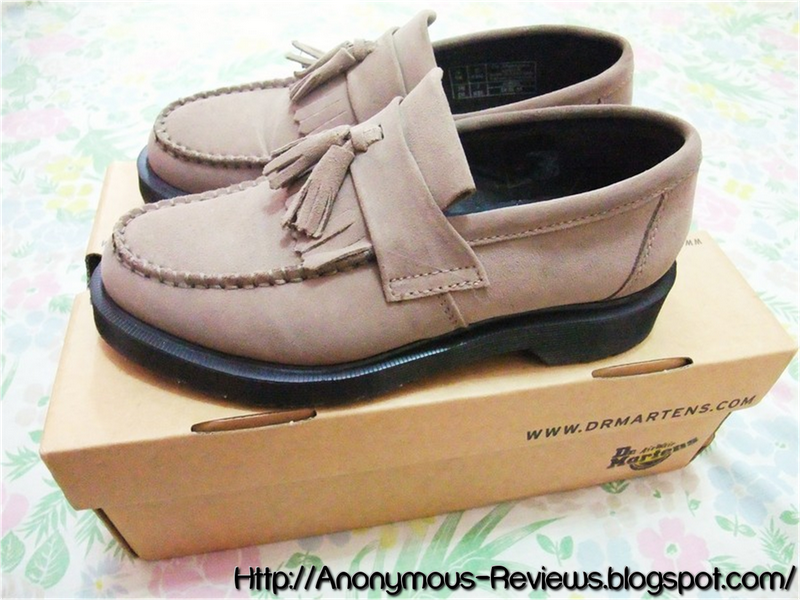 I’m not sure if it was only for this shoe but I feel that the outsole is more rubbery and flexible with this shoe. I actually encourage going for the usual size rather than a size smaller because the opening of the shoe is extremely small & tight so even though a UK5 fits me nicely, it is so hard for my feet to get into the shoe. Other than that, no complaints at all. 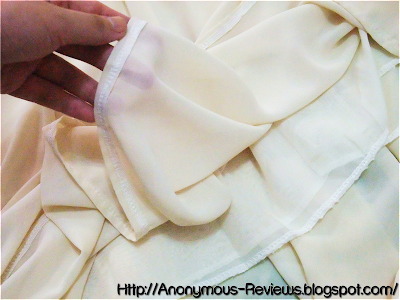 Extremely durable and the suede is very good quality. I did not experience any blisters around my ankles since it is not made out of hard leather like the 1461s. I did though, felt friction against my little pinky toe but it isn’t a major problem. It looks so stylish and effortlessly chic, matches with any outfit possible. 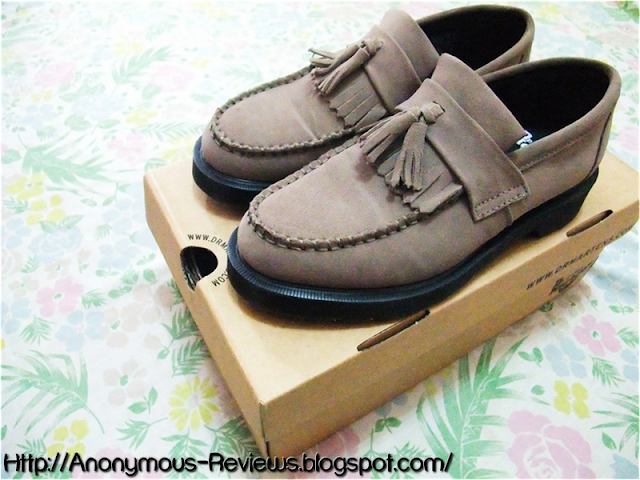 I highly recommend them so do get them if you can find one or if these kinds of loafers float your boat. They retail for SGD$179 in Singapore Dr Marten outlets, I’m not sure if you can get this particular design here but they are definitely available online. Hey guys! 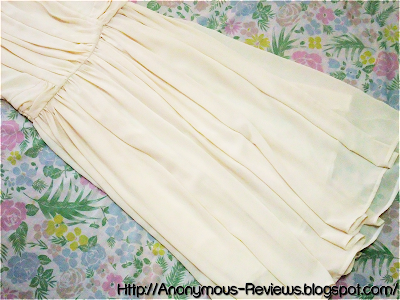 This week’s post will be the monthly haul for the month of May. Many of the items are bought in stores therefore I’m can’t be sure if the items are still available. If I do find any alternatives, I’ll leave it as the link below. So let’s get started! First piece of apparel is from a Singapore webstore Love & Bravery. 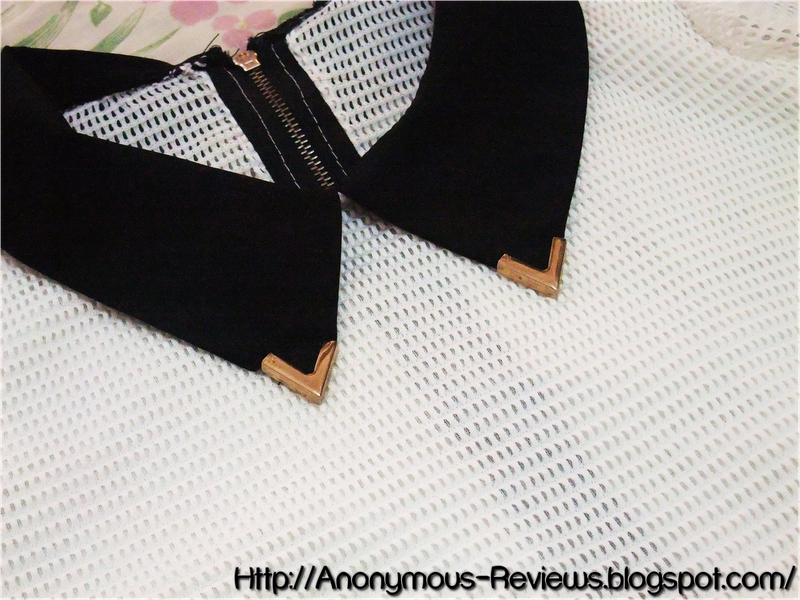 I found them by chance when I was looking for original unique pieces. The site looks very professional, something that I always appreciate. 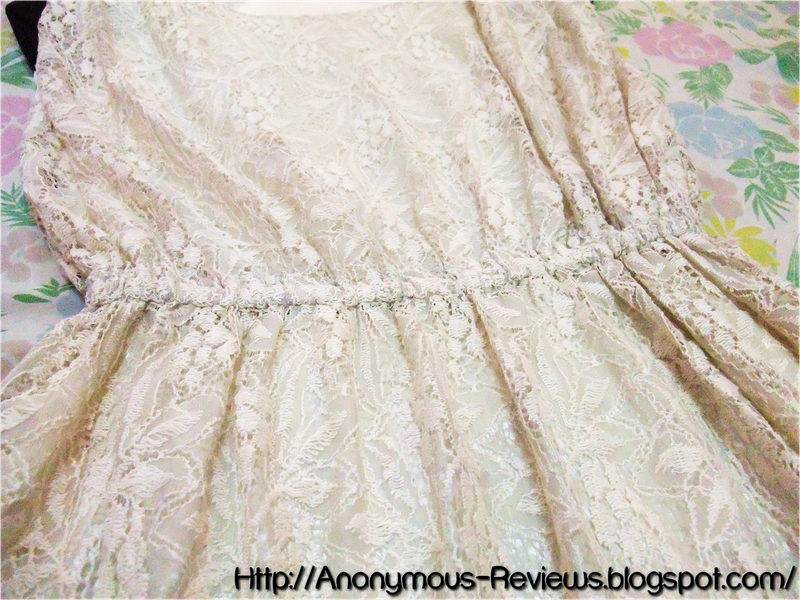 Now onto the lace dress, it is a bit thinner than I would expect. 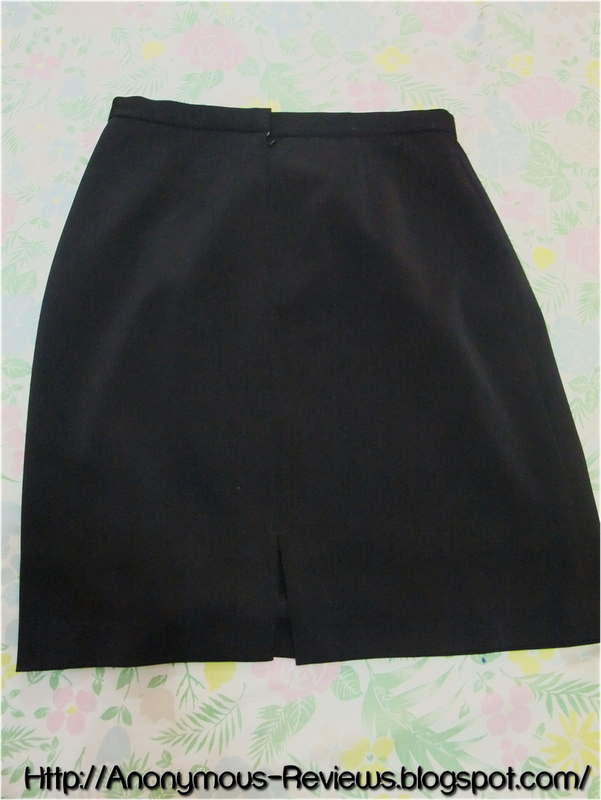 It is also a little short. 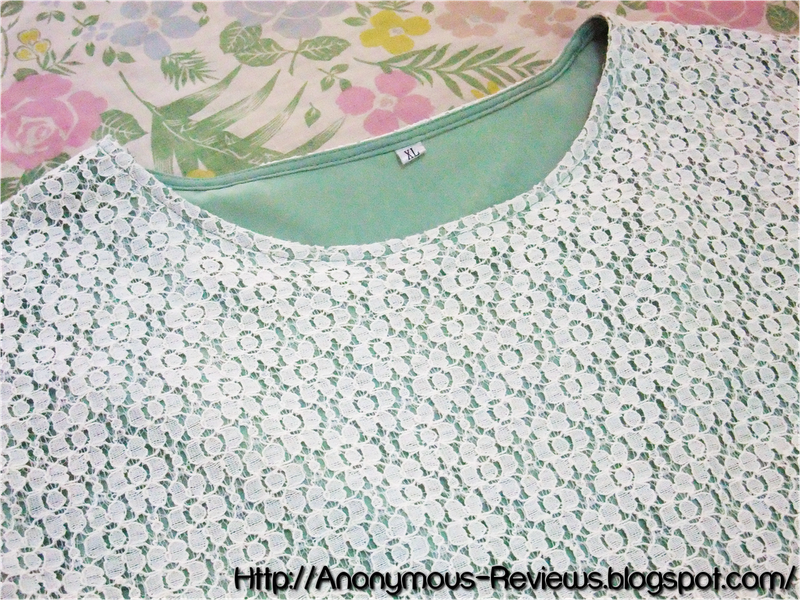 I do love the shoulder padding though, it gives the dress a nice preppy look. 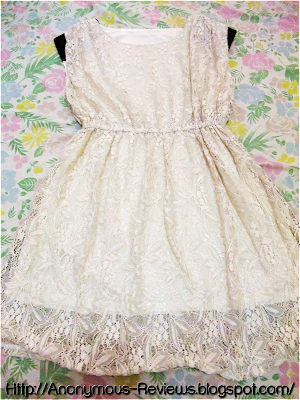 I have been loving lace products lately so do get ready because loads of lace apparels are coming your way. 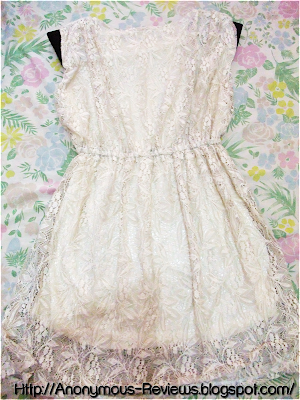 Second item is a lace (I know right) chiffon shirt that I got in Far East Plaza. 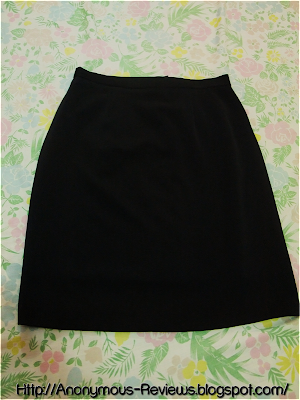 It was the last piece hence the XL sizing but I liked it baggy especially matching it with a high waist skirt, it looks pretty amazing. 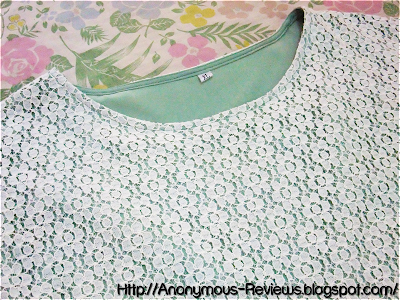 I love the flora lace detail and the material is super soft. 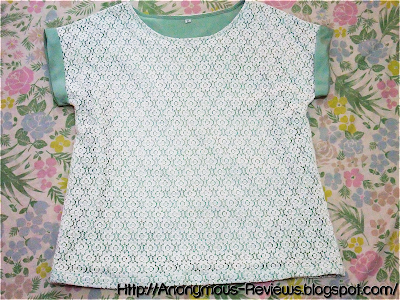 Third item is a top that I got from Bugis street, a place famous for cheap apparels in Singapore. I got this specially for an outdoor event where I knew I would be sweating loads. This soft cotton material is very airy and comfortable. I love the collar detailing which seem to be a trend these days and the gold zipper at the back which adds to the classic look. Firstly, I apologize for the white balance. 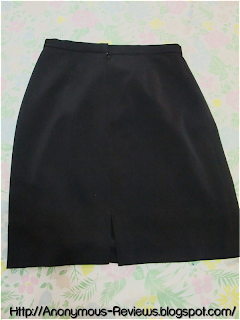 This skirt was bought together with the blouse above. I swear I have been over wearing it. Just the cutting and all, I absolutely love it. It is a little long, the skirt ends at an inch above my knees but I think it is appropriate for work. 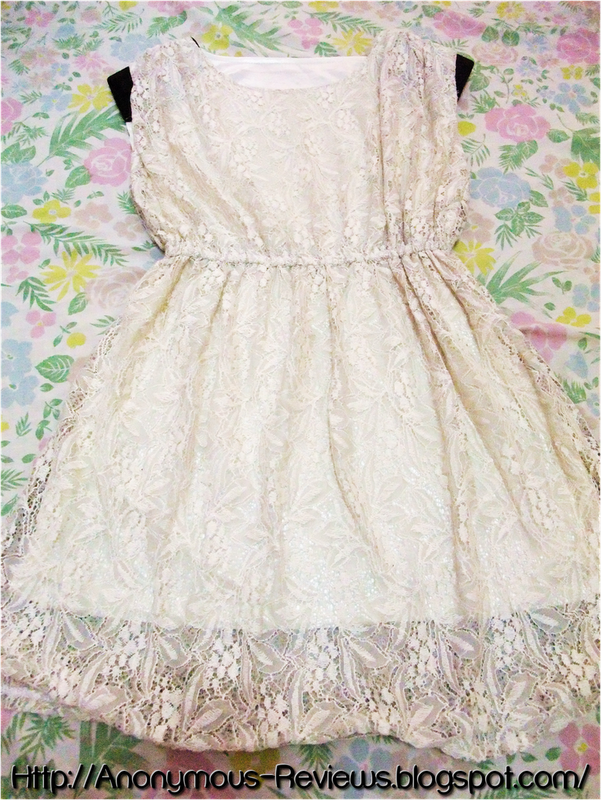 I got this dress for 10 bucks. I’m not even kidding. 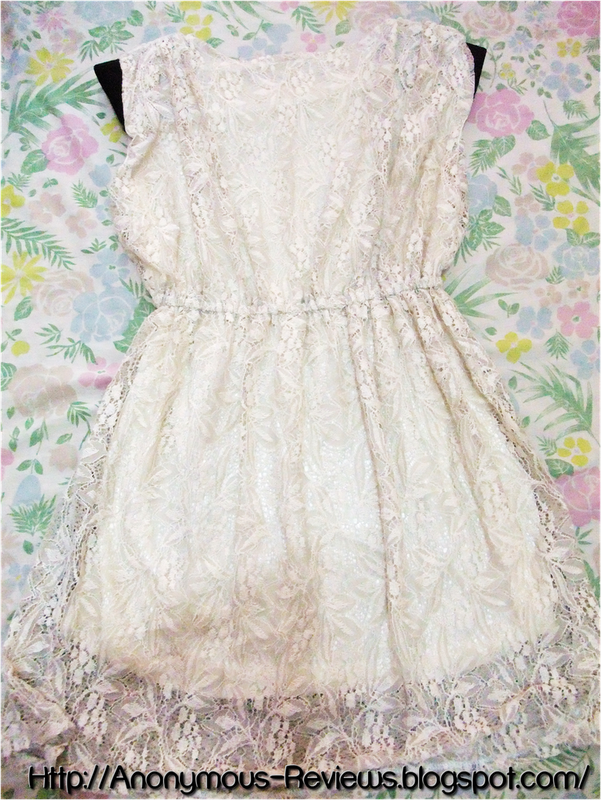 I went to Bugis with mah gurls and I saw this dress on the clearance section of a shop and I didn’t even blink an eye because I know it will be stolen in an instant. 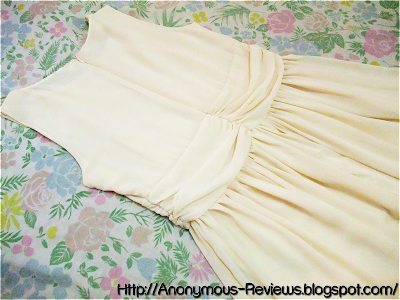 I saw this exact same dress in Flaunt and it is SGD32. Now is it worth $32? No I don’t think so. I would feel a little cheated if I paid full price. 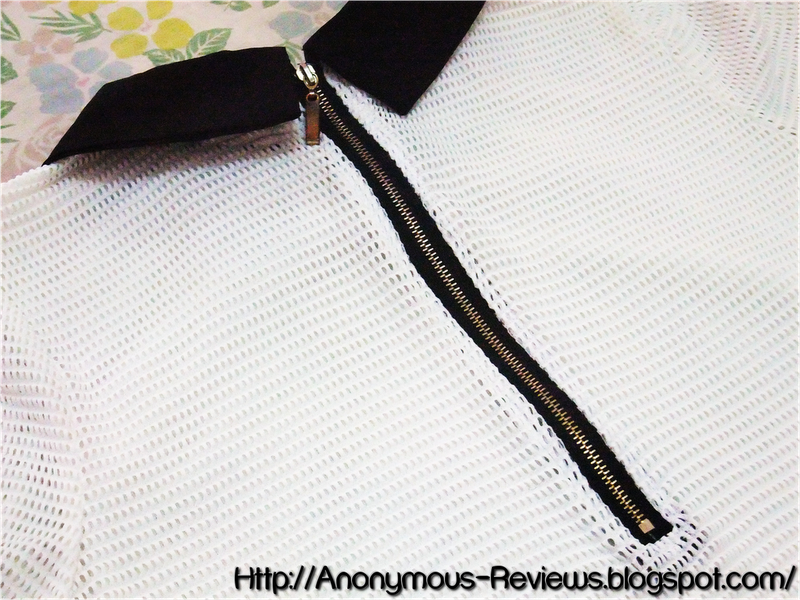 The zipper is little problematic so I may be bringing it to a tailor to have it replaced. However I do think it is very worth the 10 bucks I paid. It fits a little small on me. Maybe a max UK10 would fit in it. 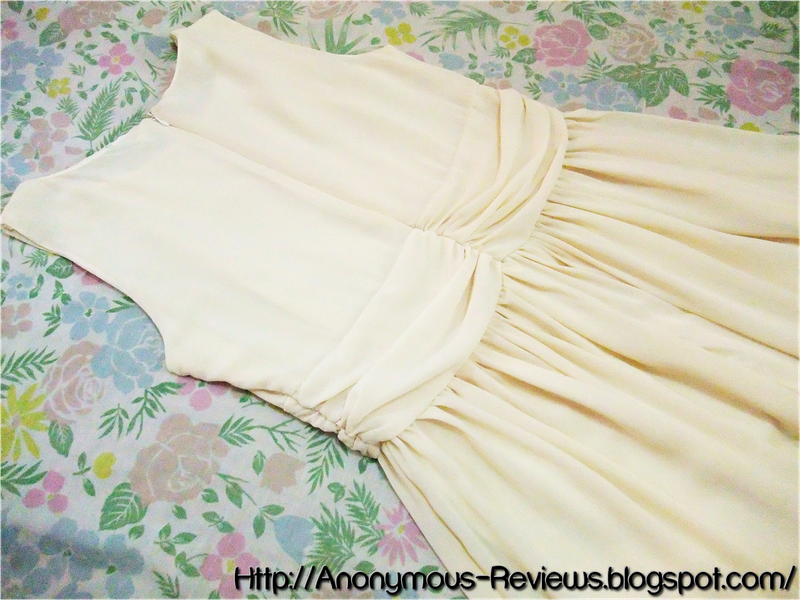 I do love the flow that this midi dress has, absolutely girl and flirty. So that’s all guys, I’m looking for more Singapore based webstores so if you know some good ones do recommend them to me! 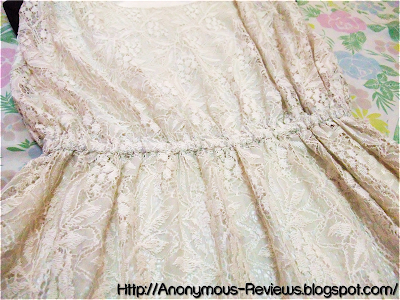 As usual, if you have any suggestions or questions feel free to leave them in the comment section below or email me at ar_enquiry@hotmail.com.